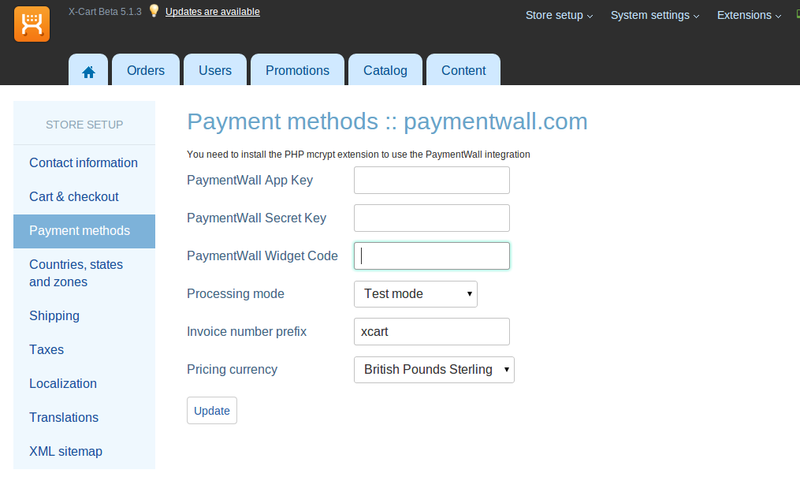 Paymentwall Payment Gateway for X-Cart : This Plugin work with checkout for payment in X-Cart X-Cart. It will work live as well as Debugging mode. 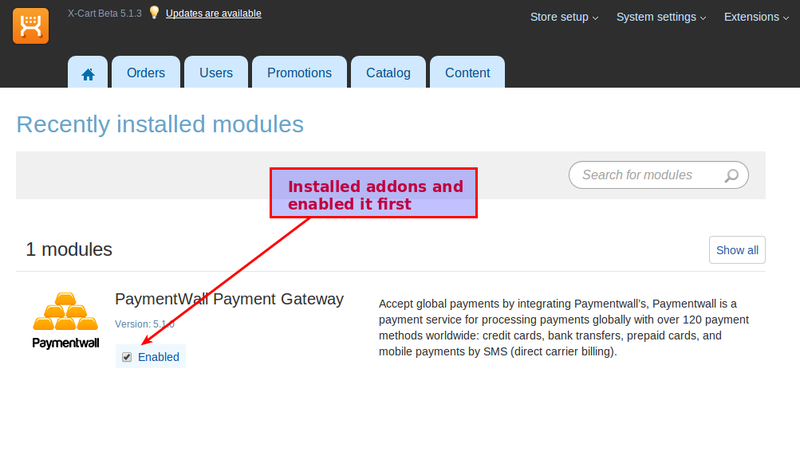 Accept global payments by integrating Paymentwall’s. 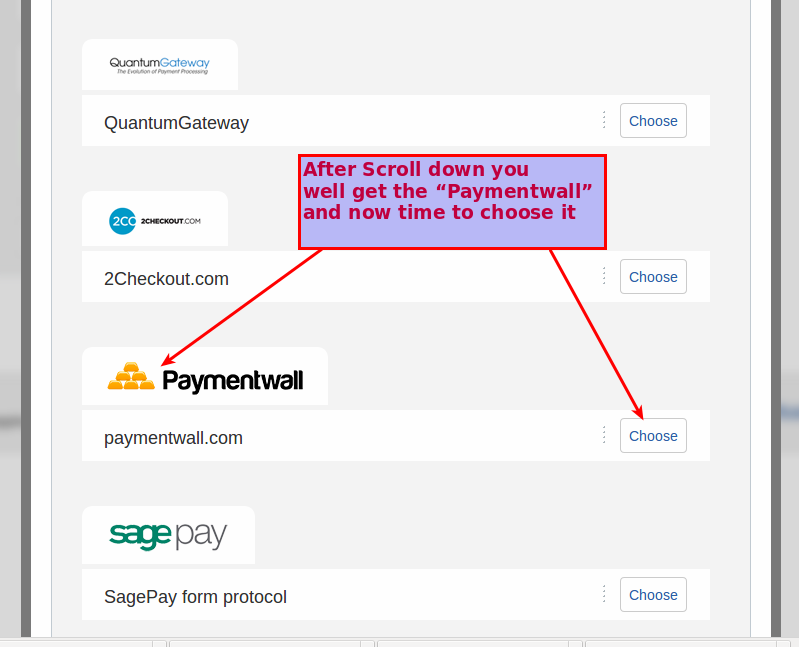 Paymentwall is a payment service for processing payments globally with over 120 payment methods worldwide: credit cards, bank transfers, prepaid cards, and mobile payments by SMS (direct carrier billing). 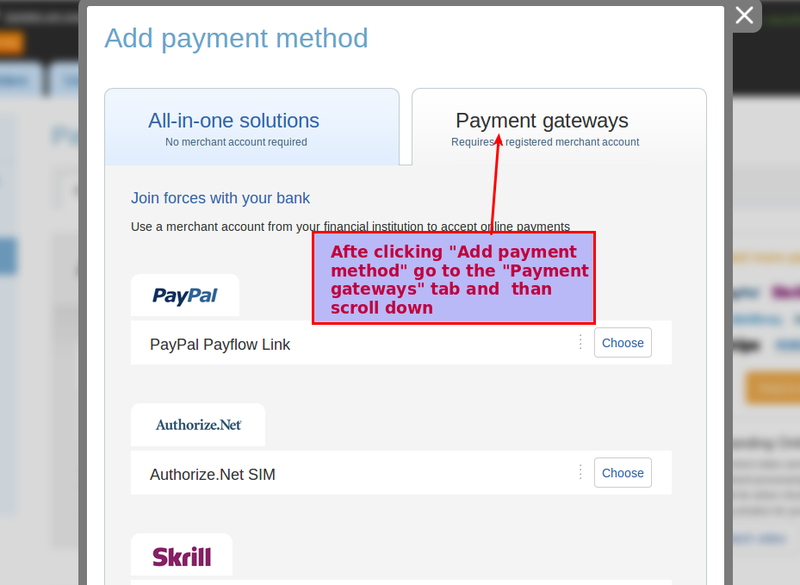 When you’ll download the Paymentwall Payment Gateway for X-Cart addons you’ll get a zip files (Webkulsoftware-PaymentWall-v5_1_0.tar) use it. Contact us http://webkul.com/ticket if you have any trouble in downloading the extestion. This module is really very handy to use you just need to care about the things. 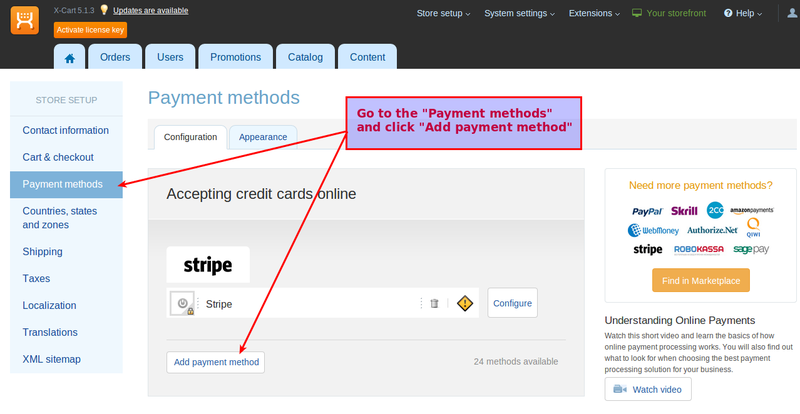 • The plugin is (Paymentwallpayment) installed. 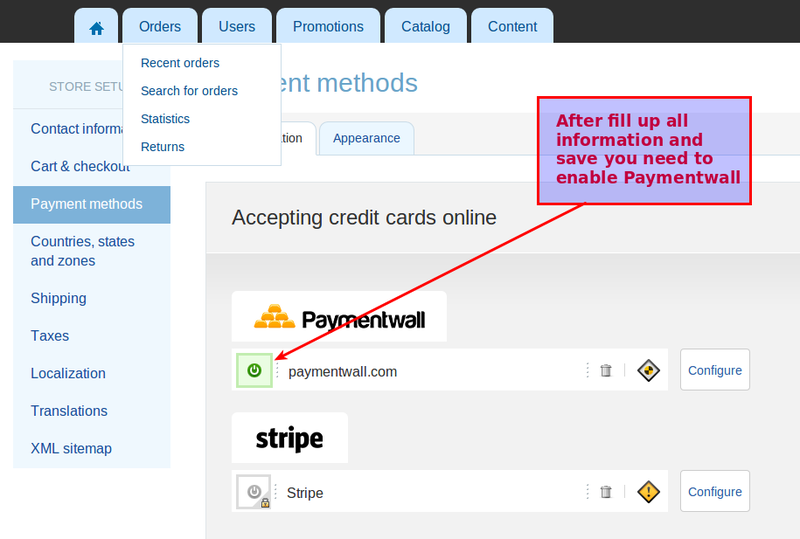 Plugin Paymentwallpayment should be enabled first. 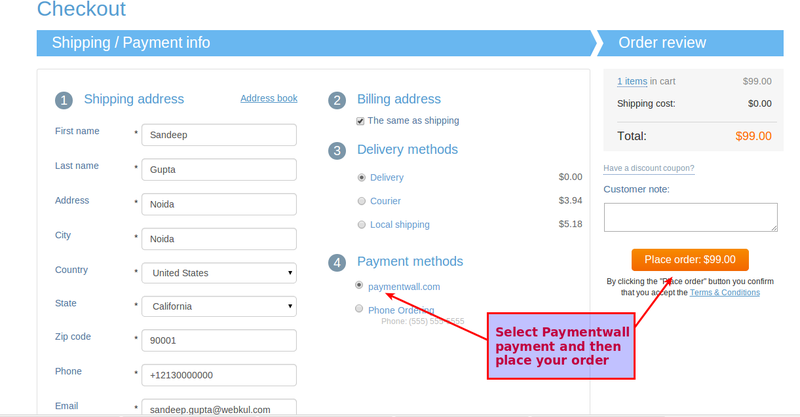 Step 2: After that You have to Go to the “Payment methods” and than click “Add Payment method”. 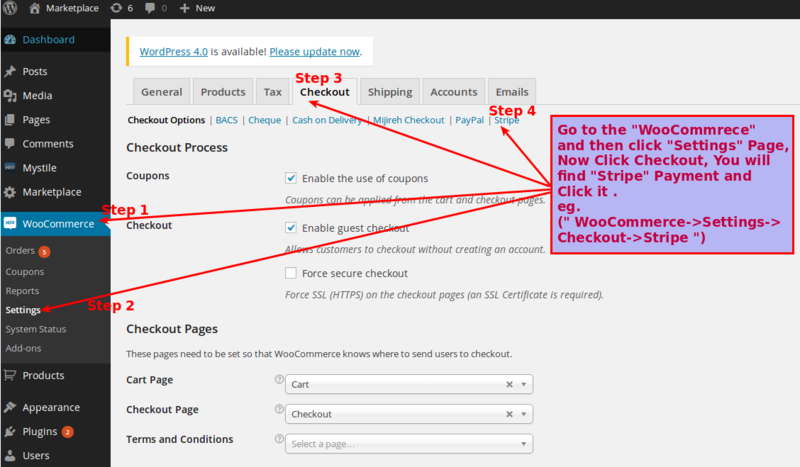 That’s it Enjoy this awesome Paymentwall Payment Gateway for X-Cart method for your web site.